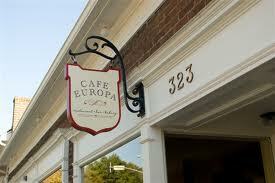 Cafe Europa is a warm and inviting classically causal neighborhood restaurant located in Crestwood. Specializing in updated comfort foods with a variety of everyday fare ranging from wood fire pizza and sandwiches to filet mignon. 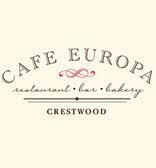 The bakery features fresh baked treats to enjoy as you dine in the restaurant or pick up to go. If you are looking to relax and enjoy a bottle of wine be sure to check out their extensive and sophisticated wine list from around the world.